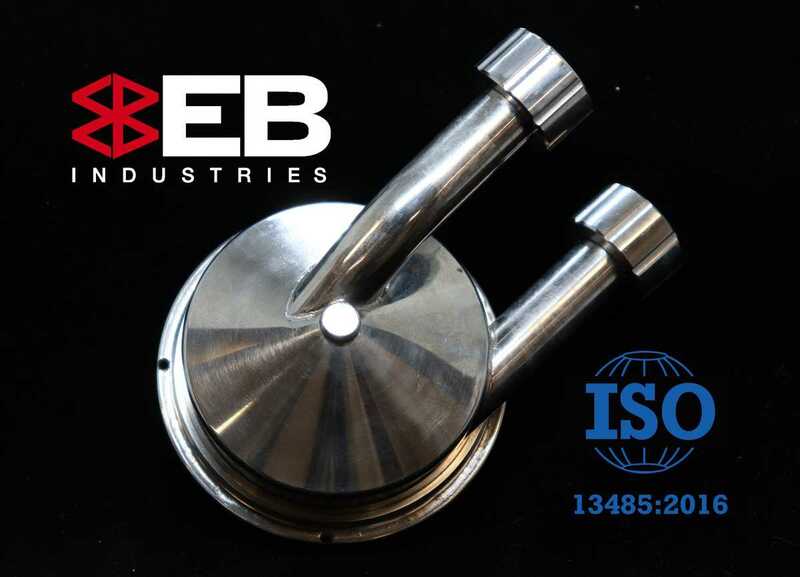 EB Industries is a precision welding company. We use electron beam welding and laser beam welding technology to help our customers solve challenging joint configurations. 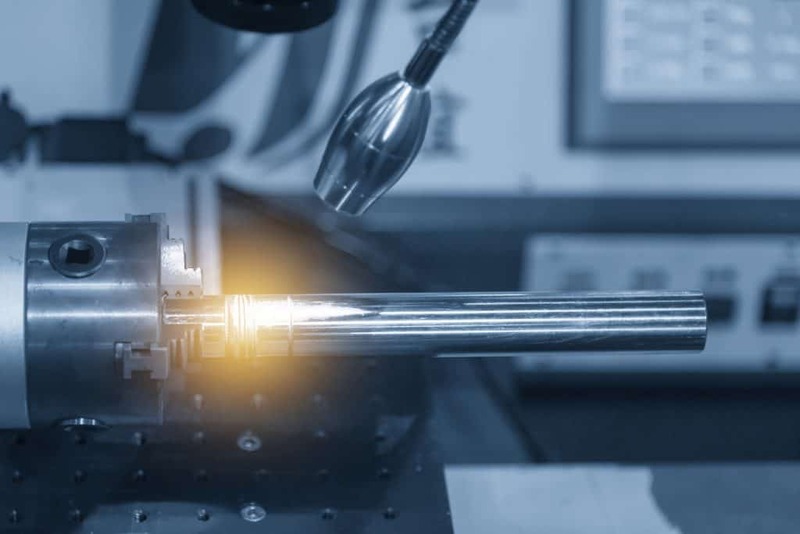 Electron Beam and Laser Beam Welding are both great joining processes, but which is best for your particular application? Watch our latest video and learn the differences between the two, some details about the technologies involved, and the advantages and disadvantages of each. Which ever you choose, EB Industries is an industry leader in each. The joining technology we use applies tightly controlled, narrow welds with minimal heat, thus causing minimal impact and distortion to the underlying part. Depth of penetration can range from a few thousandths up to 2" in some metals. We can weld most metals, including hard to weld alloys as well as dissimilar material combinations. Engineering, weld design, assembly… we do more than weld. We work with large and small manufacturers and machine shops across the United States, Canada, Mexico and parts of Europe. 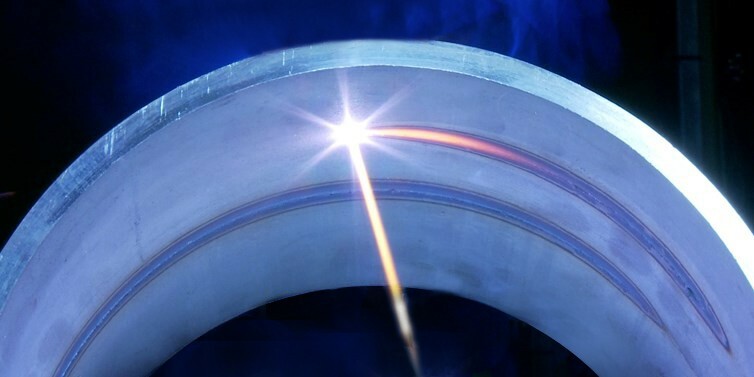 We've developed critical welding solutions in the Aerospace, Medical, Energy and general industry sectors.